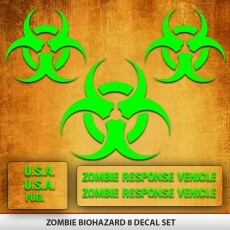 This includes 2 Zombie Response Vehicle hood decals (one for each side). 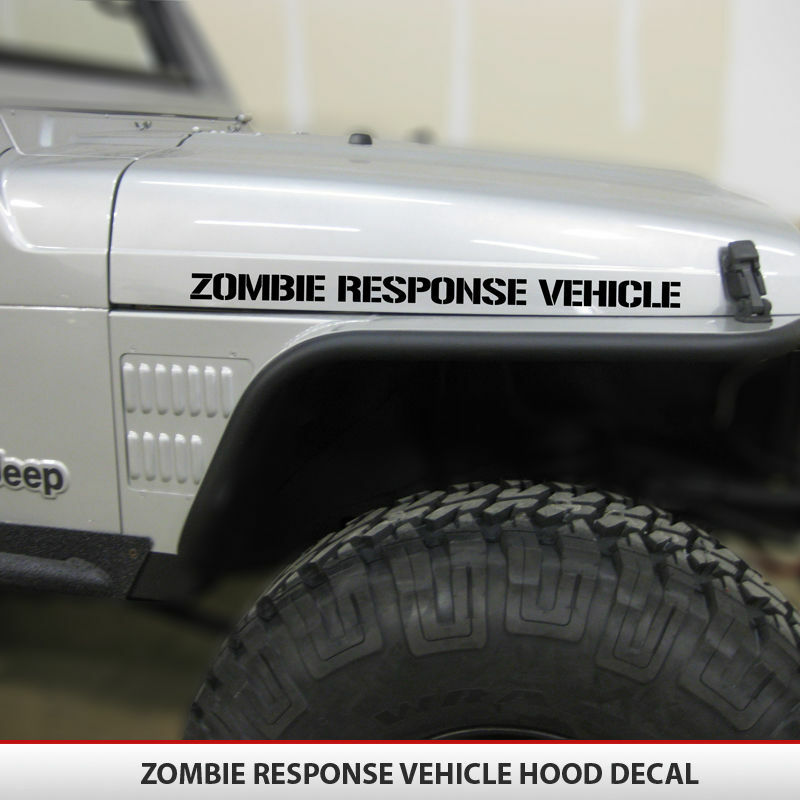 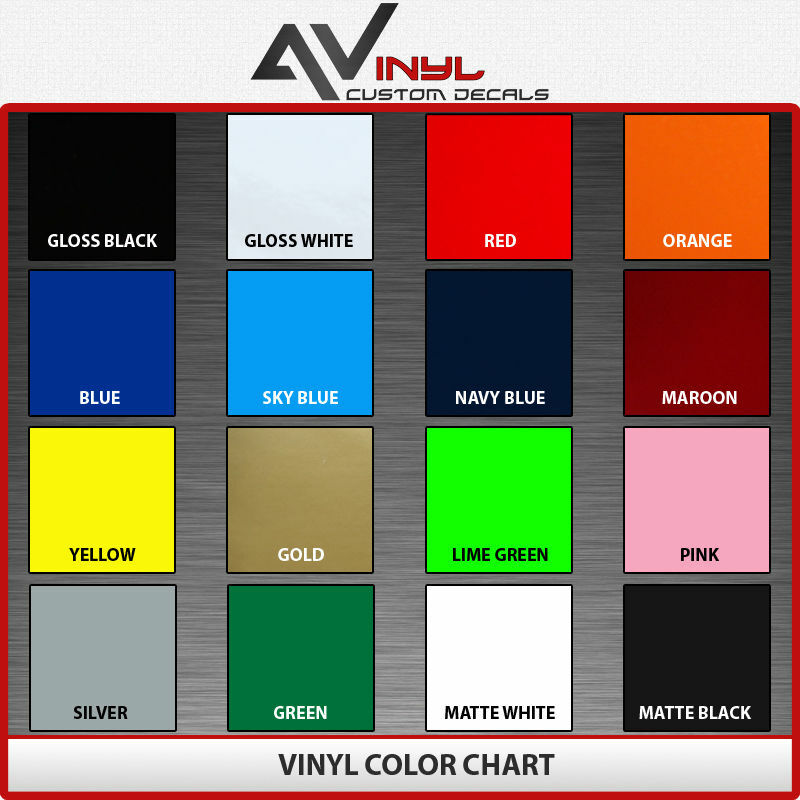 Decals measure 28″ long 1.75″ tall. 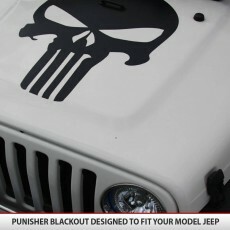 These fit perfectly on Jeep Wrangler hoods. Please select your color. 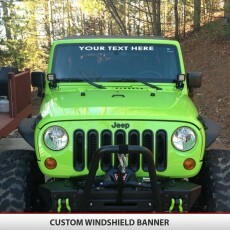 We will send you one of a kind decals! 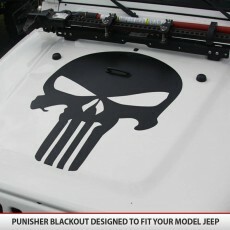 These fit perfectly on Jeep Wrangler hoods.